Discover the match that was played on ice, the tale of two professionals taking on eleven amateurs and the game that lasted a mere ten minutes. 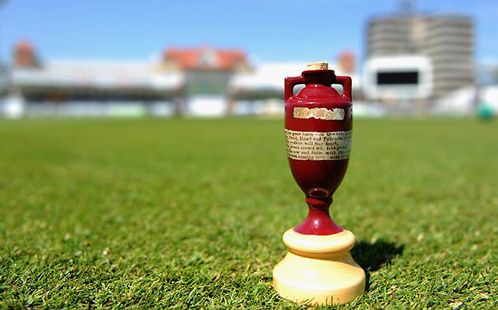 With over a century of cricketing capers, Cricket’s Strangest Matches is packed with all manner of ducks, googlies and sticky wickets – some mysterious, some tragic, many just downright crazy. But all of them true!! 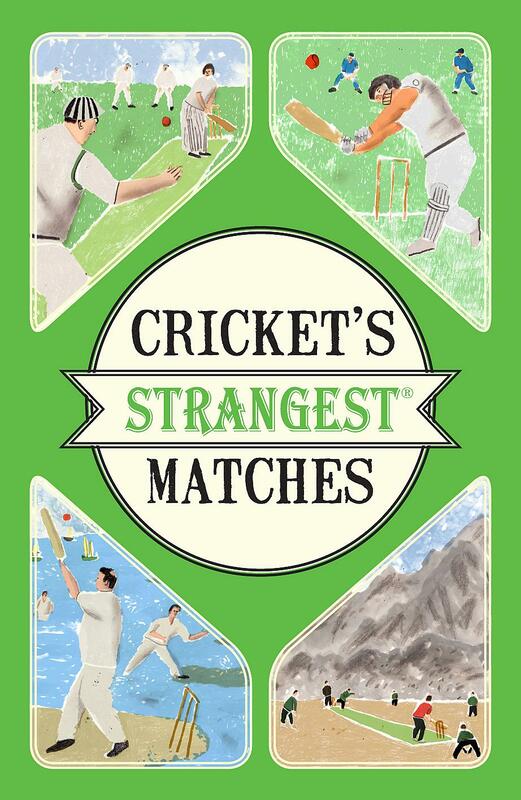 Cricket's Strangest Tales is a fascinating collection of cricketing weirdness - and there's a lot of it to choose from! Within these pages you'll find a game that was played on ice, meet a plague of flying ants who failed to dampen players' enthusiasm, and examples of the grand old tradition of one-armed teams versus one-legged teams. The stories in this book are bizarre, fascinating, hilarious, and, most importantly, true. Fully revised, redesigned and updated with a selection of new material for 2016, this book is the perfect gift for the cricket fanatic in your life. Fully revised, redesigned and updated with a selection of new material for 2016, this book is the perfect gift for the cricket fanatic in your life.